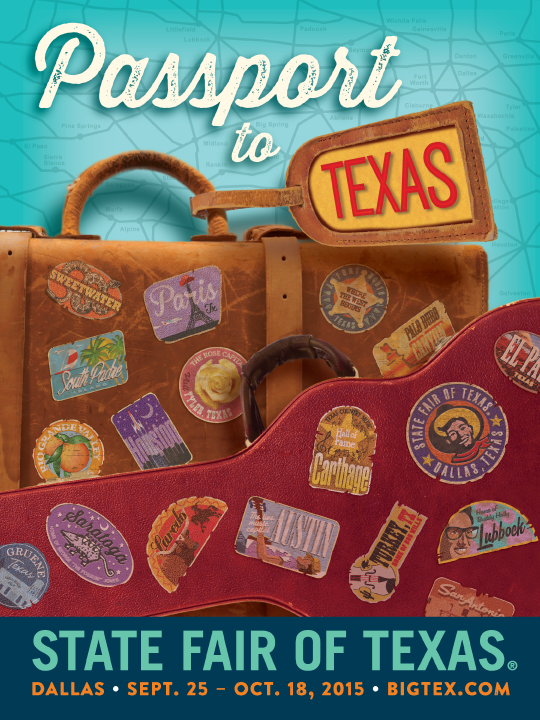 (Press Release) Get your bags packed and your road maps ready – the State Fair of Texas® is just around the corner, bringing you an all-access pass to Texas-sized fun! A celebration of all things Texan, the State Fair encourages visitors to explore the great Lone Star State and all it has to offer. A combination of entertainment, art, agriculture, history and cuisine, the State Fair provides fairgoers with a unique way to experience every aspect of Texas culture, all in one place. 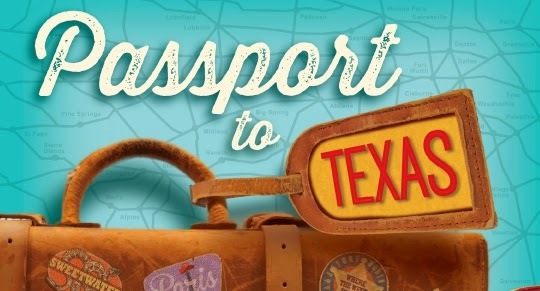 With that in mind, the State Fair invites you to grab your family and friends and start planning your trip to the 2015 Fair, themed “Passport to Texas.” This year’s exposition will run Friday, September 25 through Sunday, October 18 at historic Fair Park in Dallas. Following a record-breaking 2014 season, Fair officials look forward to another year of bringing people together in celebration of the big event. Whether you’re from near or far, the State Fair wants to show you the true Texas experience. Although last year’s Fair seems like just yesterday, September will be here before you know it, which means the State Fair of Texas team is already in full planning mode for the 2015 season. Aiming to further “Texify” the fairgrounds, the State Fair began the “Texification” project in 2014 with a series of additions and enhancements, including Texas-themed signage and flags throughout the grounds, as well as all-new Lone Star themed floats and music in the nightly Starlight Parade.